MOQ 2700pcs in one customized color. Payment term 50%payment in advance and balance to be paid after production and inspection finished before shipment. 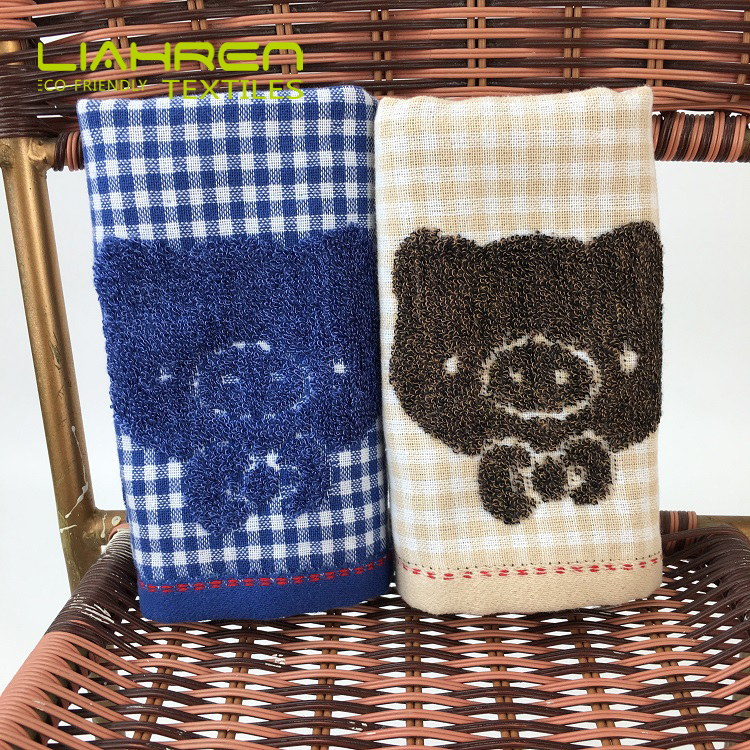 Bamboo bath towels are with the characters: Extremely soft feel, Highly water absorption, Breathable, Anti-bacterial, Naturally, Green & Healthy,Anti-fungal, Anti-UV, Hypoallergenic, Biodegradable good bright colors, gorgeous luster and bamboo towels will stay amazingly soft even after repeated washes. The bamboo fashion towel is our regular towel , which is very popular in market with the special border design . we have developed a series of bamboo baby products with bamboo knitted fabrics or terry fabrics...and we can make products design and development as per your requirement. commonly the packing box MOQ is 1000pcs in one design. LOW TEMPERATURE DRYING IF NEEDED, THE TEMPERATURE CAN NOT EXCEED 35 ℃ TO PREVENT EXCESSIVE SHRINKAGE. FOLDED NEATLY AND STORE AT LOW HUMIDITY AND WELL VENTILATED PLACE. 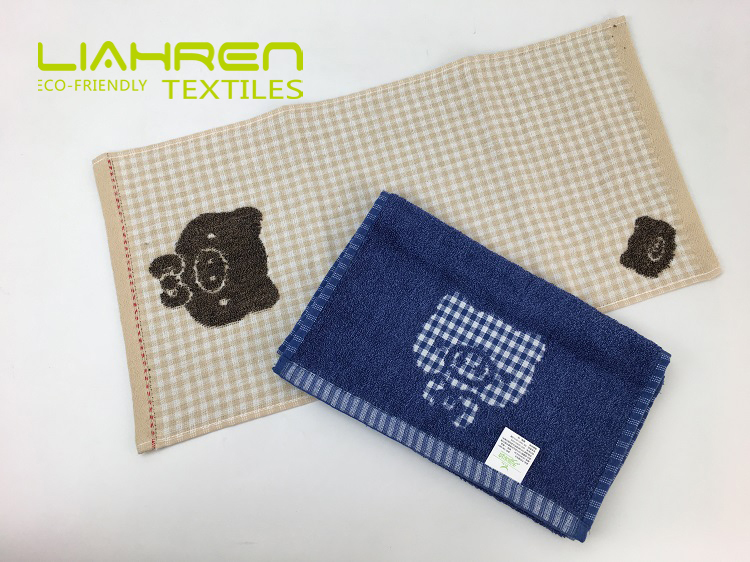 Liahren is the leading supplier of eco-friendly textiles located in China since 2008.
liahren have professional products design and development team also quality control team to guarantee the high-level products quality. 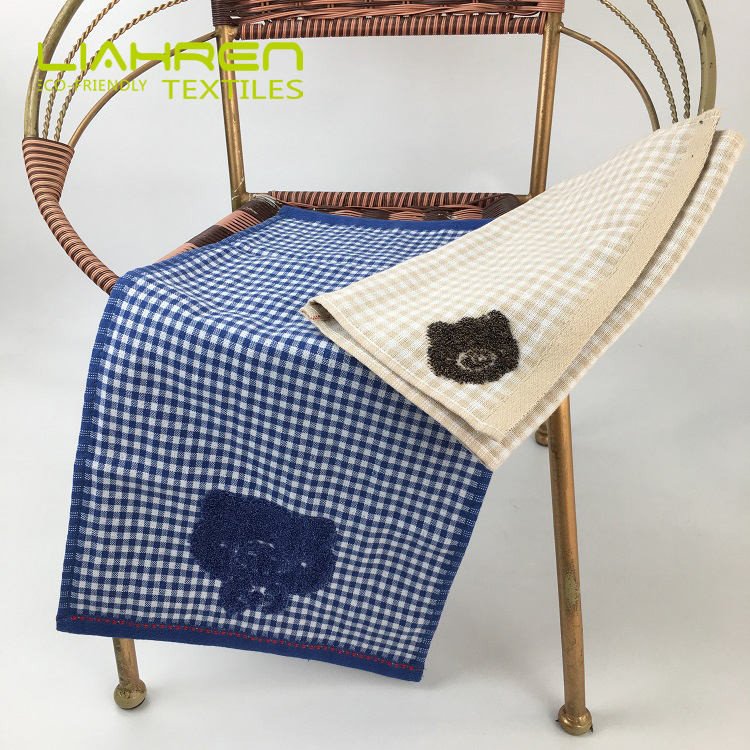 Liahren is the leading creator of eco-friendly textiles and fashion trends. we can well control the bamboo characters to guarantee the high level and stable products quality. Products design and development: Liahren have professional products development and design team for new products development and new design to meet and lead the markets trends. 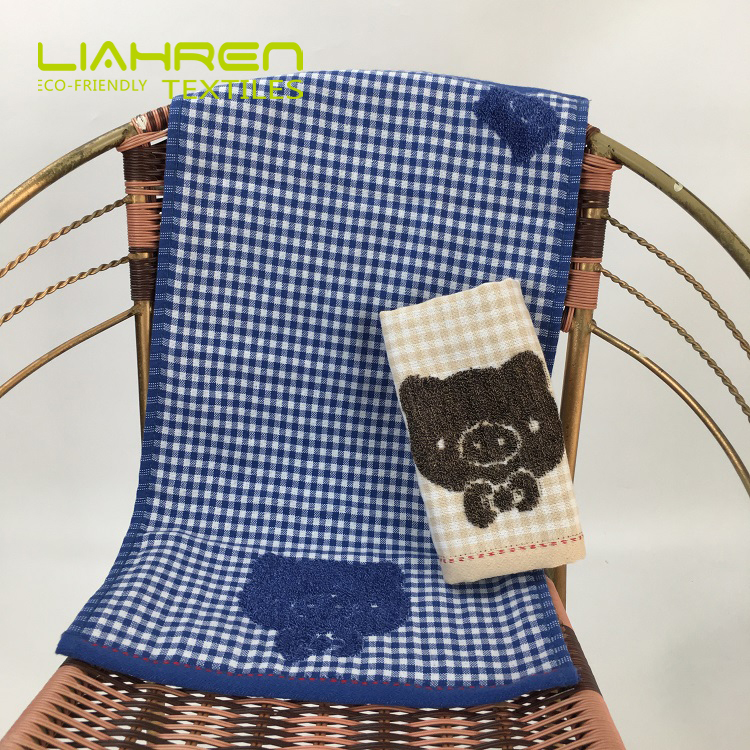 Strict high quality control: liahren always control the products quality strictly and not allow any second level products to enter the markets to break liahren brand which liahren are always proud of. Professional and rich experience: liahren built in 2008 are with rich experience in bamboo products design, development and production control. 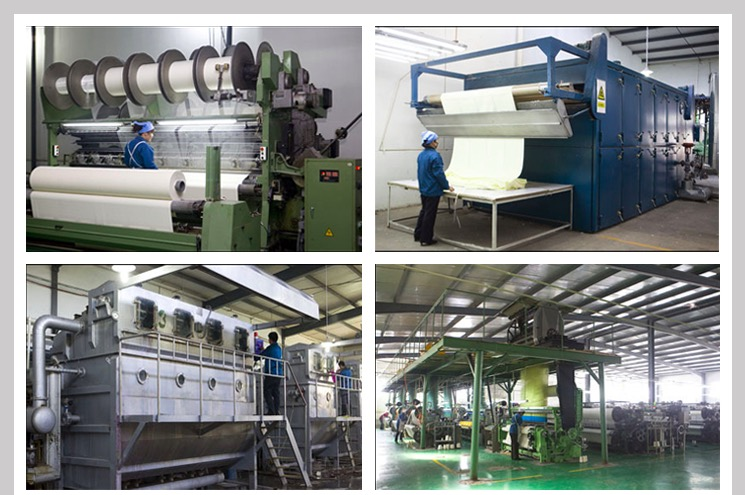 we are well-known and professional on all the bamboo textile industry from bamboo material to bamboo fiber to bamboo finished products in a closed loop production line. We well control the bamboo fiber products production lines to guarantee products premium quality and very competitive. Eco-friendly production lines: Liahren bamboo products are eco-friendly and from the advanced closed loop production line to guarantee the products eco-friendly and high quality. Production capacity: Liahren have big and stable capacity to guarantee the stable supply with high level quality and professional service. Liahren service: Liahren have the professional development, sales and service team to supply the high level quality products and professional service. Liahren guarantee the products quality and after-sales service. 1. When Liahren was founded? What products liahren supply? 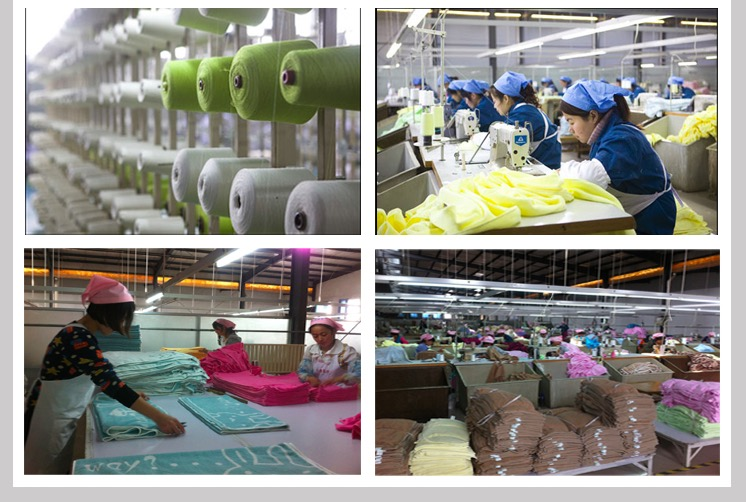 Liahren is founded in 2008 as the leading supplier of eco-friendly textiles located in China. products include eco-friendly fabrics, tshirt, underwear, socks, baby products, towels, blanket, bedding… customized production. 2. Liahren can make OEM & ODM production, customized logo /label on products? Can you make customized package? 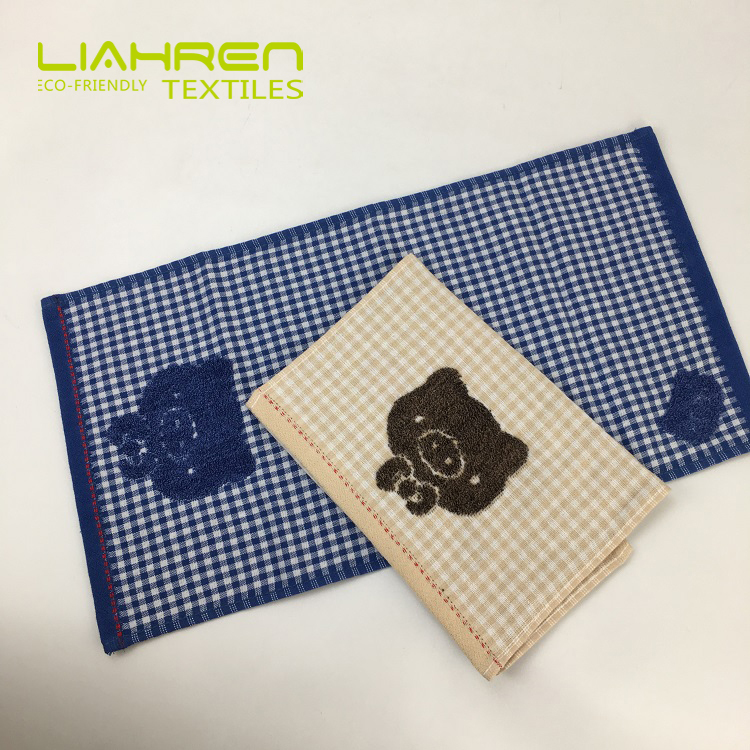 Yes, liahren can make customized new composition fabrics, design, color, OEM & ODM, customized logo, label and package. 3. Liahren products are eco-friendly? Yes, we mainly make eco-friendly textiles such as bamboo fiber, hemp fiber, organic cotton, milk fiber, modal fiber, tencel fiber, rose fiber, tea fiber, mint fiber… new developed eco-friendly textile products. 4. Liahren have any certificate or test report? 5. liahren can provide sample and make customized sample? Liahren can offer free sample with our regular products designs which we have stock. We also can make customized sample as per your design or idea. 6. Do you have some stock items? Yes, liahren have some regular products and most time we have on production or stock for ready to ship fast supply. it can be low MOQ and fast delivery. 7. What bamboo can be used to make bamboo fiber products? The raw material bamboo is well-selected from non-polluted region in SICHUAN Province, China. They are all 2-3 years old new bamboo, good character and ideal temper. The bamboo kind is a kind bamboo rich located in china called CIZHU bamboo, which contain high bamboo cellulose and CIZHU is the best bamboo for bamboo fibers production. Yes, raw bamboo are organic certified. 9. Where is the bamboo grown? Bamboos are from Sichuan province. Bamboo is the fastest growing woody plant in the world, bamboo grows very fast which make the bamboo plant recycle material. One third of the bamboo all over the world live in China. Sichuan is located mid china with most suitable climate for the bamboo plant. There are bamboos all over in Sichuan province. Bamboo is widely-growing and harvested from wild farms well managed. 10. What dyes stuff is used in production? Can you make natural white or beached white? 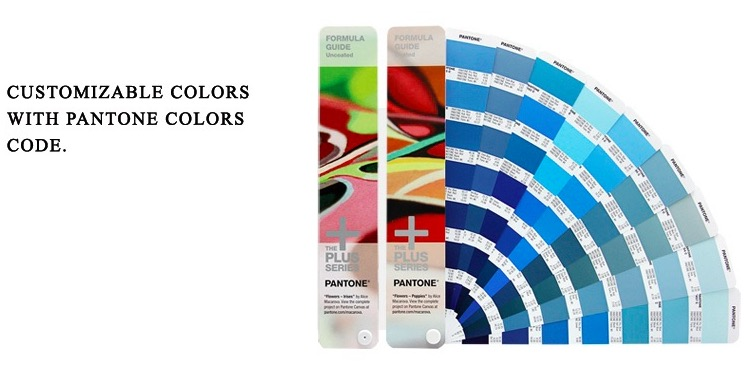 We use reactive color dyeing material in all our products which are eco-friendly and safe. We also make natural white or bleached white. 11.What is doing to reduce its environmental impact as a textile company? Is the process a closed loop system? are the chemicals used in production reused or released into the environment / drain / regarded as waste? Bamboo fiber production lines are closed loop production system. The production lines have recycle dealing system for environmental protection. Please see the bamboo fiber products production introduction video, the bamboo fiber production are eco-friendly and safe certified. Liahren was founded in 2008 and liahren have been a modern enterprise with perfect organizational structure with high speed development. We have core socialist values of prosperity, democracy, civility, harmony, freedom, equality, justice, the rule of law, patriotism, dedication, integrity and friendship in liahren growth and we have strict law and kind enterprise culture for employees' rights. they are our business foundation. Factory have professional enterprise management on the production, packing, stock and shipment. we have strict safe protection as regular training every season for Fire Protection and PPE.